Unique Kverneland steels and heat treatments for the complete plough ensure trouble free working conditions and the highest market second hand value for Kverneland ploughs. 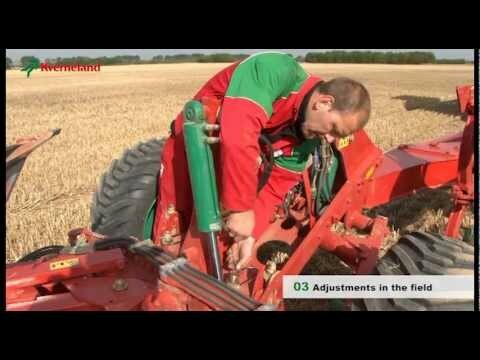 Robust ploughs, lighter than competitors'. The EG/LB ploughs are available as a standard 3-4 furrow version with a 100 X 200 mm main frame. The heavy duty 4-6 furrow version features a 120 X 200 mm main frame, a reinforced front section and the 300 series headstock.